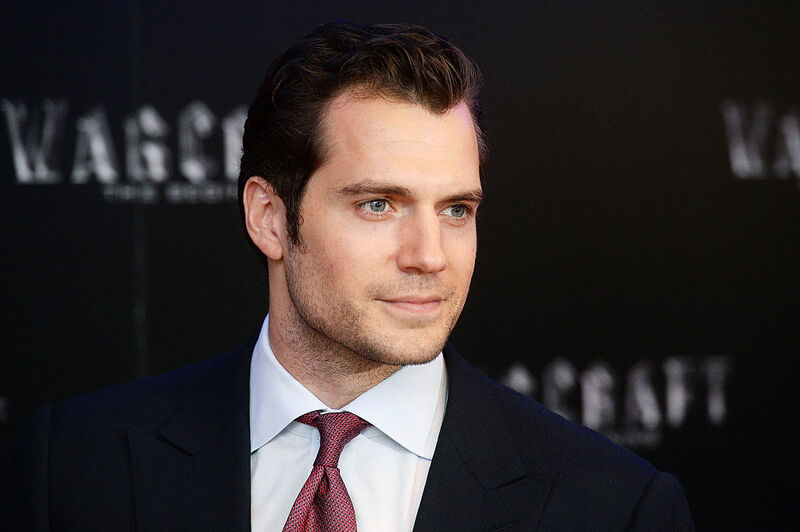 Ever since his debut in Man of Steel, Henry Cavill has perfectly embodied everything we love about Superman (and, obviously, Clark Kent). But a new teaser for the upcoming Justice League movie looks like it will completely change at least one major element of the character and we are super excited to learn more. Thanks to a recent Instagram post from the actor, it looks like Superman will be sporting some seriously darker shades than his usual red and blue. Despite the fact that his recent rival Batman is usually the only one sporting the black colors on his suit, it looks like Superman will be taking over the look from his one-time rival. It’s not a huge surprise that a new movie would call for a new type of Superman since (*SPOILER ALERT*) he died. So at least we know he’s not only back (which was totally hinted at in the very last scene but is still nice to have official confirmation), but he’s clearly ready to get into some seriously dark business. From the sounds and looks of it, this Justice League movie is going to be absolutely spectacular and we cannot wait to see it.